Mirasol Senior Living Community offers an award-winning design for comfort and safety, and an environment that fosters a close-knit community of peers who enjoy friendships, outings and activities. We offer many services to simplify your life. Enhance your lifestyle for an optional low monthly fee, or a pay as you go system to the Mirasol Event Center situated in the heart of the community. All you have to do is come in and visit with the Event Center Coordinator and you will be well on your way to enjoying all our community has to offer. Of the many things, you may enjoy coming to the Bistro and having a cup of coffee with fellow residents, or coming in for an activity. If you just want to curl up and read a book, you can do that too! We bring in guest speakers, musical programs, a monthly afternoon tea and an array of other activities. Transportation is offered for a nominal fee at Mirasol Senior Living Community for any scheduled event by the Event Center Coordinator. We offer regularly scheduled transportation to local area grocery stores for free. 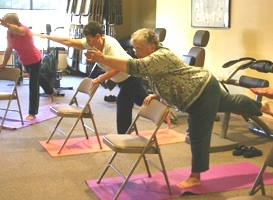 Mirasol Event Center offers residents a mix of classes, such as our Stay Strong classes to keep you in shape and Yoga class for those who want to get the blood flowing, or our crafts classes for residents who enjoy working with their hands. Mirasol supports your needs with an on-site manager familiar with our community and services as well as the Loveland area. Our staff stays abreast of community-area services you may need. There are two major grocery chains and several pharmacies within 5 miles of the Mirasol Community. If there’s something or someplace you need to find, all you need to do is ask. FAQ – Is there a meal program? Members of the Mirasol Event Center are provided with a daily continental breakfast including cereal, pastries, seasonal fruit, coffee and tea. 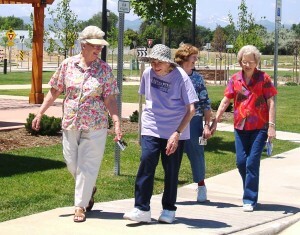 Mirasol is designed for independent living, so a full meal plan is not provided for residents. Every home includes a full kitchen, and the manager can help connect you with some of the many meal service programs offered throughout Larimer County. We take great pride in our community grounds, and our onsite groundskeeper is always working to enhance the Mirasol neighborhood. 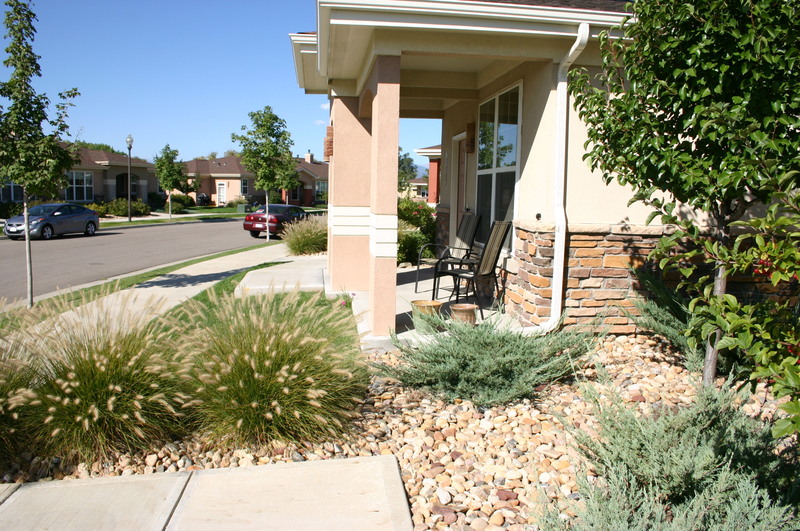 Our comprehensive HOA maintenance package includes lawn care, snow removal, water irrigation, common area upkeep, exterior home maintenance and insurance. 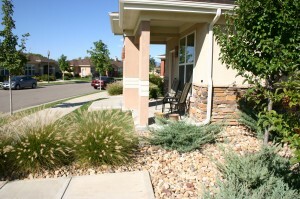 For more information ask for a copy of the lawn care and snow removal policies. When the snow flies, our crew take care of the snow removal through out the Mirasol campus. From the sidewalks, and driveways, to the front walks and porches, for more information on our snow removal policy please call the office. Need some legal documents notarized? Mirasol has an on-site notary public for your convenience.